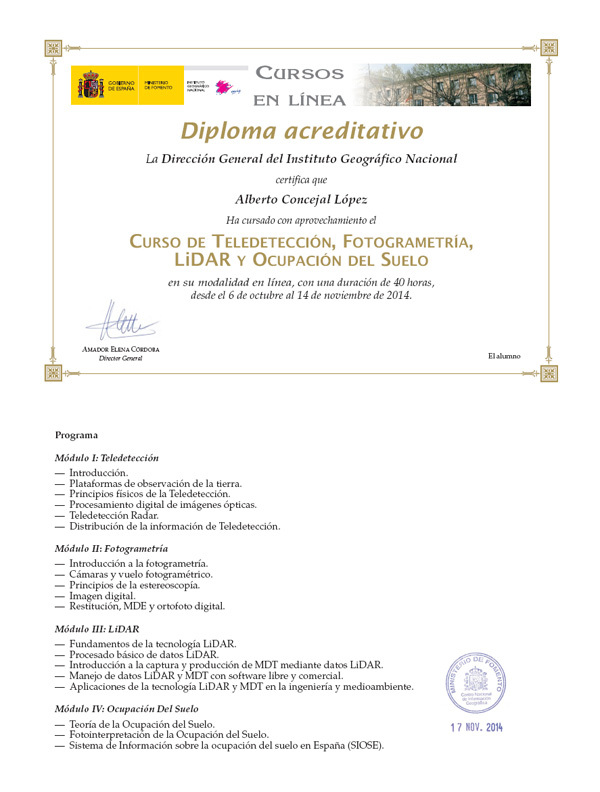 A few more lines for leting you know again that i passed this other course just now in Instituto Geográfico of Spain (IGN). 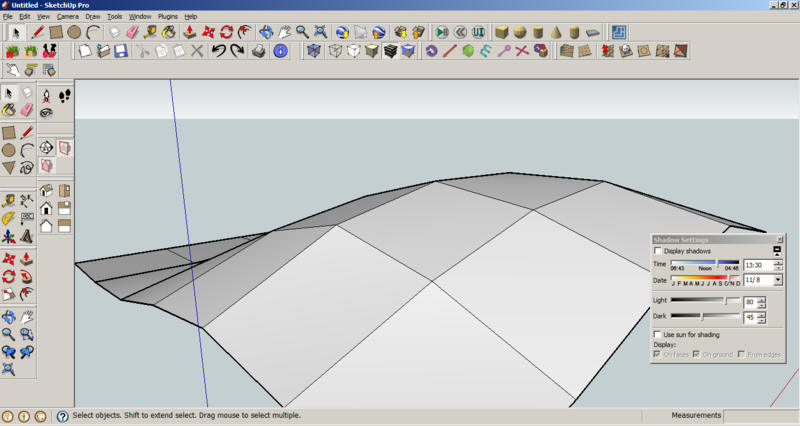 I guess we all can make a DTM out of many sources but SRTM is one of the most common ones, right?. 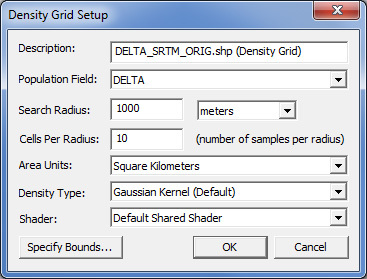 Then let’s learn from this very simple approach how close we are from the SRTM raw data. In yellow we see theres a full correspondence between SRTM and our DTM dataset and in blue there’s a ‘hole’ and in red there’s a ‘mountain’, this means it’s in here where the shift is more important. This way we can highlight if sources are OK.
It’s simple but it works. How do you like it?. Please feel free to send some feedbak. Now we know if for sure. 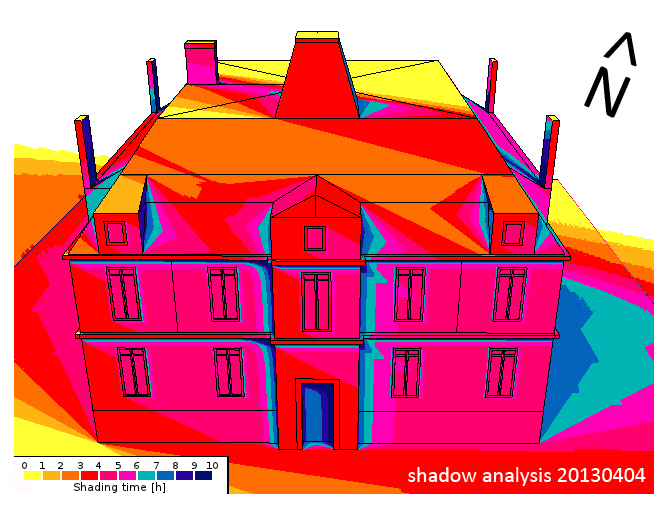 Take a look at the results by M. Capeluto’s Solar Analysis. Please take a look at the video prepared by Tomasz Janiak, the developer of the tool. Hope you guys find it interesting. Please let me know your thoughts. While trying to figure out the way to get a 3D model from raw Lidar data, I first opened my LAS file in Global Mapper, exported it to DXF, imported then into Sketch-up and after recording a few scenes, I saved the animation… this is it!. The height accuracy of the collected LiDAR data can be verified by comparing with independently surveyed ground control points on hard, flat, open surfaces. 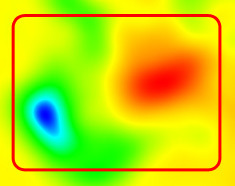 It is essentially just calculating the height differences for all the control points and then determining the height root mean squared error (RMSE) or differences. 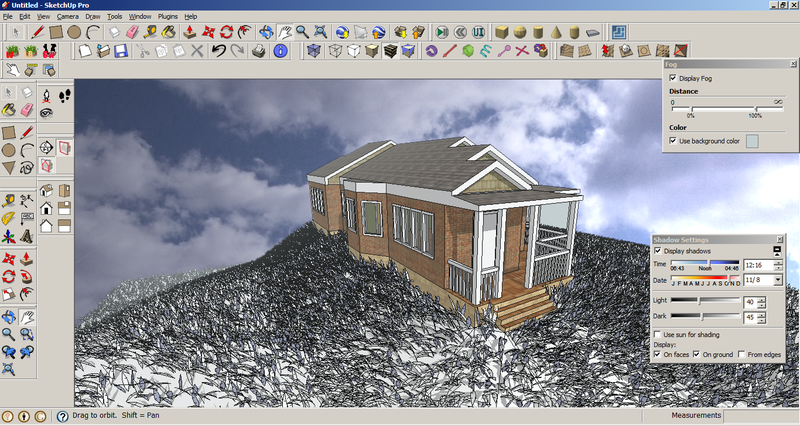 Most LiDAR processing software have the reporting function built-in. 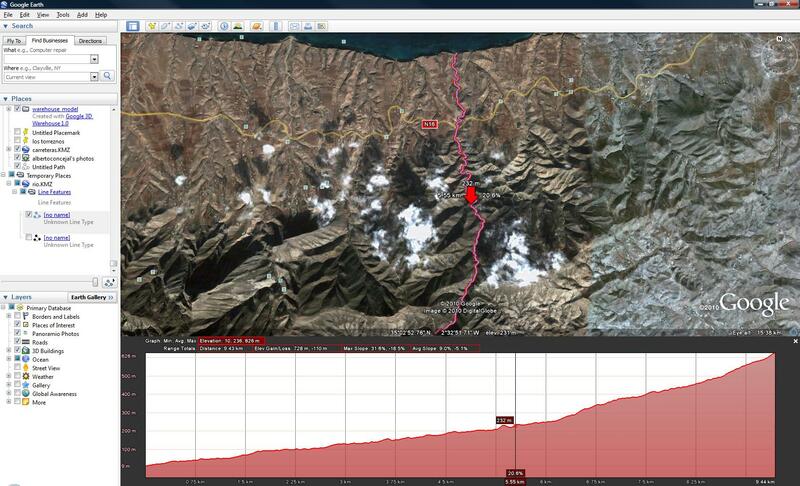 However, plain Microsoft Excel can also do the job (except for extracting the elevation from the LiDAR data). 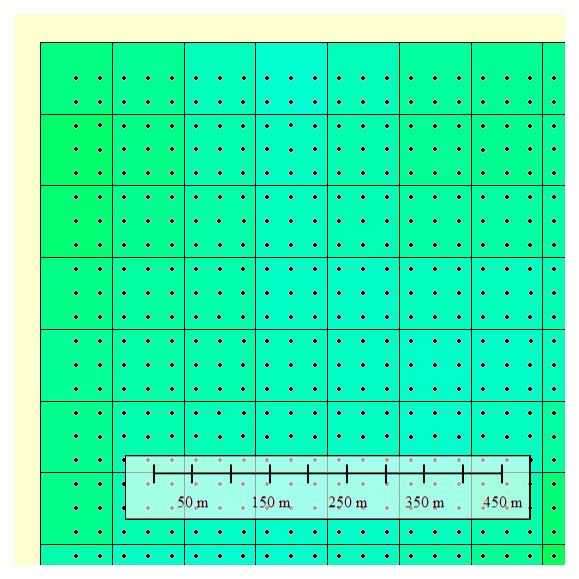 Assuming that you are able to calculate the height differences for all the control points and place in a spreadsheet as shown in the figure below. 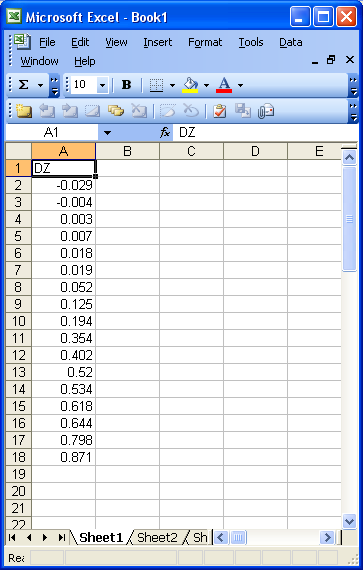 I have a column of delta Z values in column A. 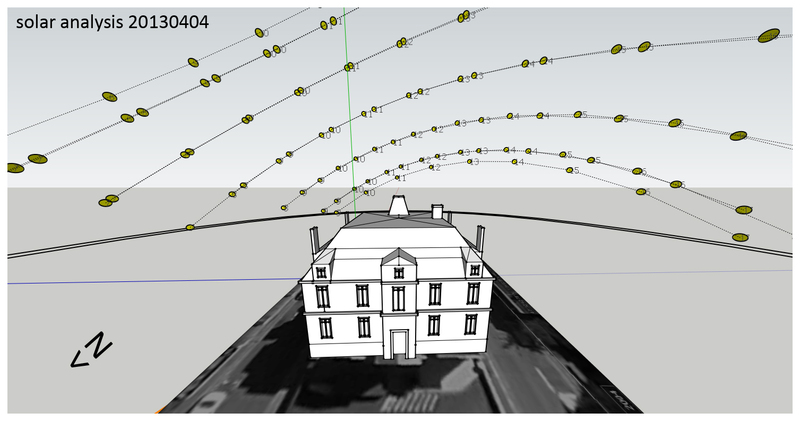 Then to calculate the RMS value for the elevation differences, I can do the following. 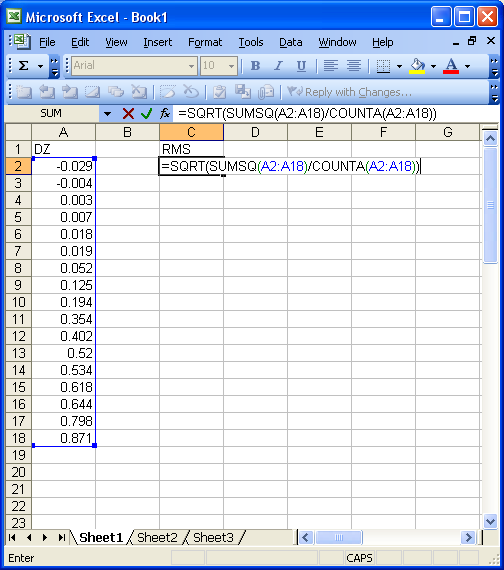 In a cell, type in the formula:= SQRT(SUMSQ(A2:A18)/COUNTA(A2:A18))where A2:A18 are the values from cell A2 to A18 in the spreadsheet. Simply replace these with the actual locations on your spreadsheet. 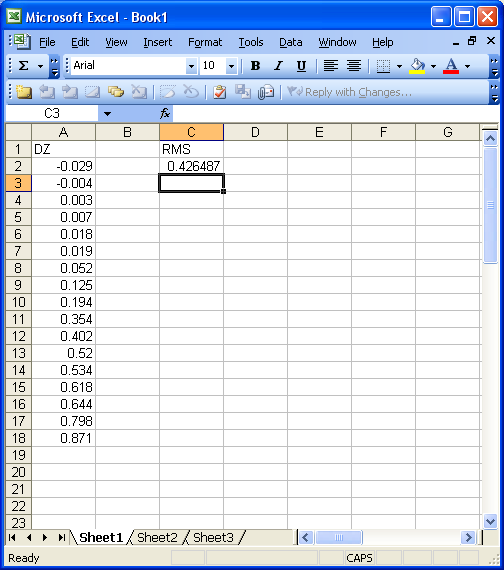 The RMSE value is calculated. 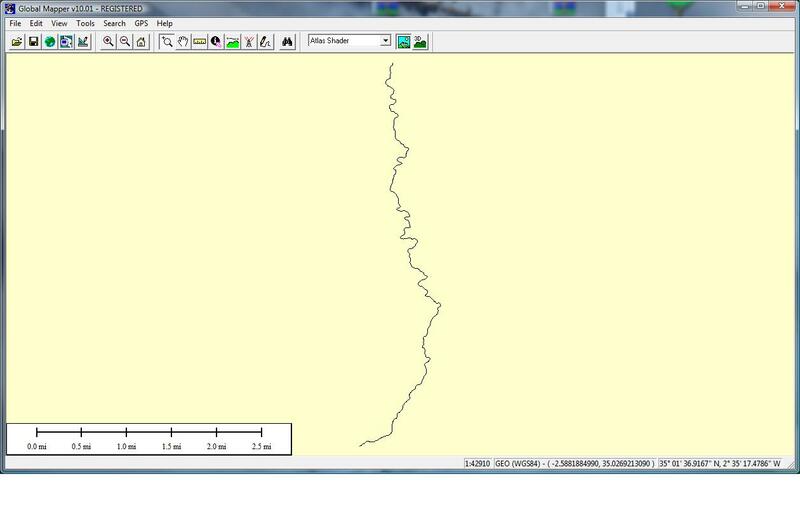 Data acquisition: How do I know if this river is been well acquired? I’ve already entered my river but my imagery was in 2D so… was it well acquired?… First of all, I import my shape (shp) file into Global Mapper (what a great sofware!) 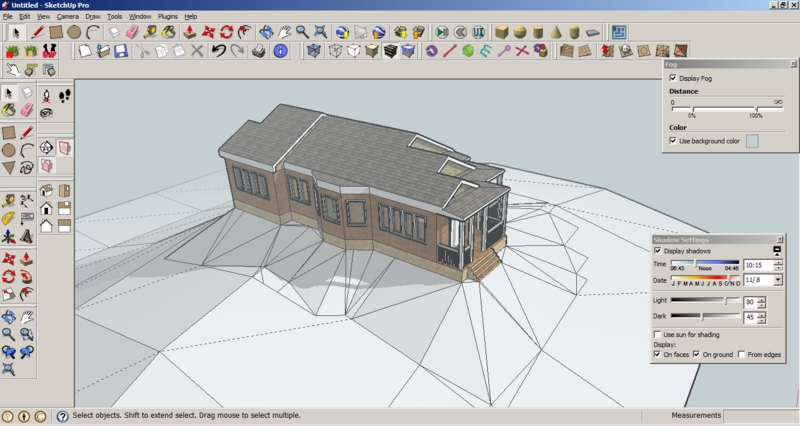 and export my vector file as a KML. 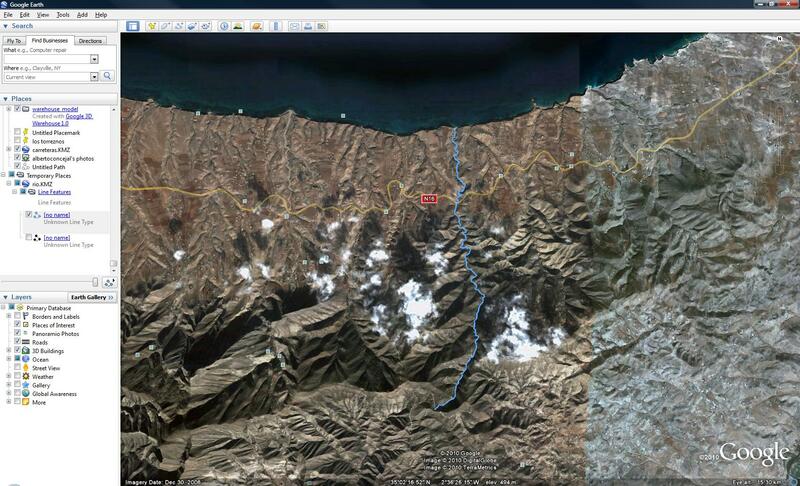 Import my river.kml file into my brand new Google Earth 5.2 or just double-click it in his location… easyest impossible!. And that’s it, constant altitude, almost perfect!. I hereby post this video by Matt Lowrie (Google). hope it’s interesting for you guys. 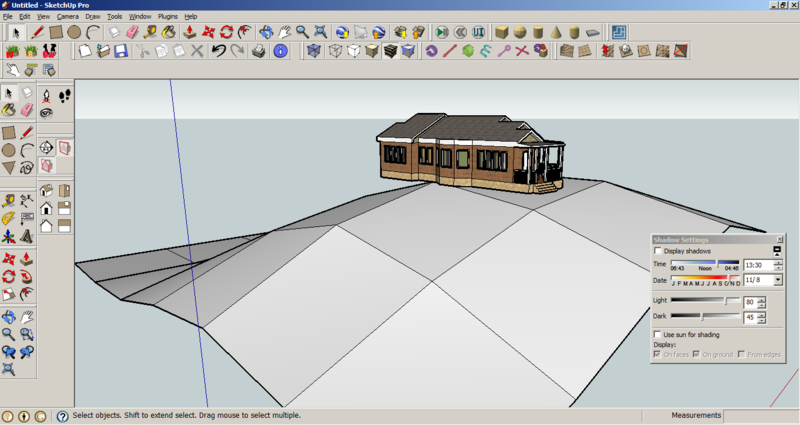 Even from scratch or from dgn/dxf vectorial format’s contour lines you create your own scenario. 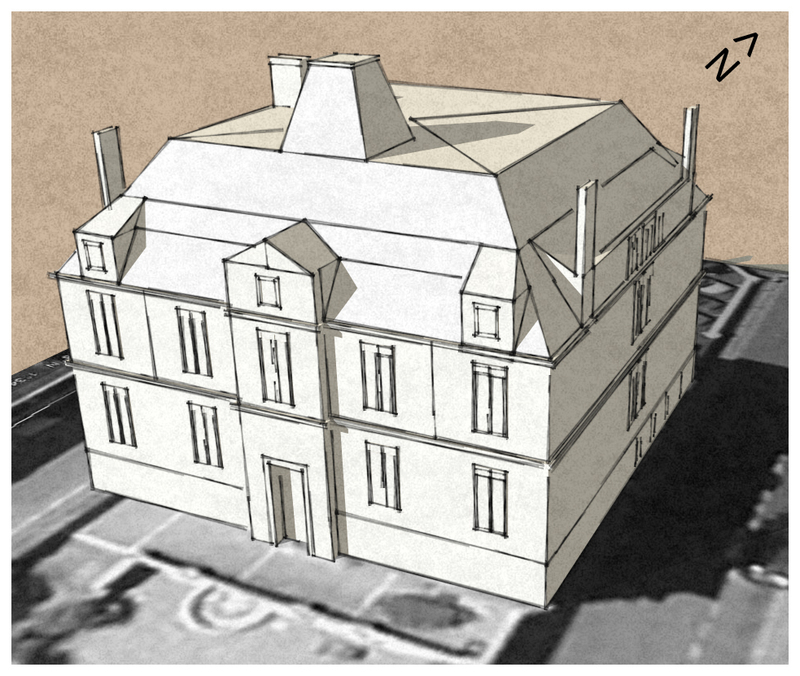 Then import your model previously created using Sketch-up (this time i used google’s 3d warehouse, thank you Dilbert). Stamp your house using sketch-up sandbox tools. A little of photoshop like clouds and thats it! Map24.com; My favorite route planner! I strongly recommend it and i really like it a lot! enjoy!